The Loaiza family has been serving the Santa Monica automotive community since 1962. 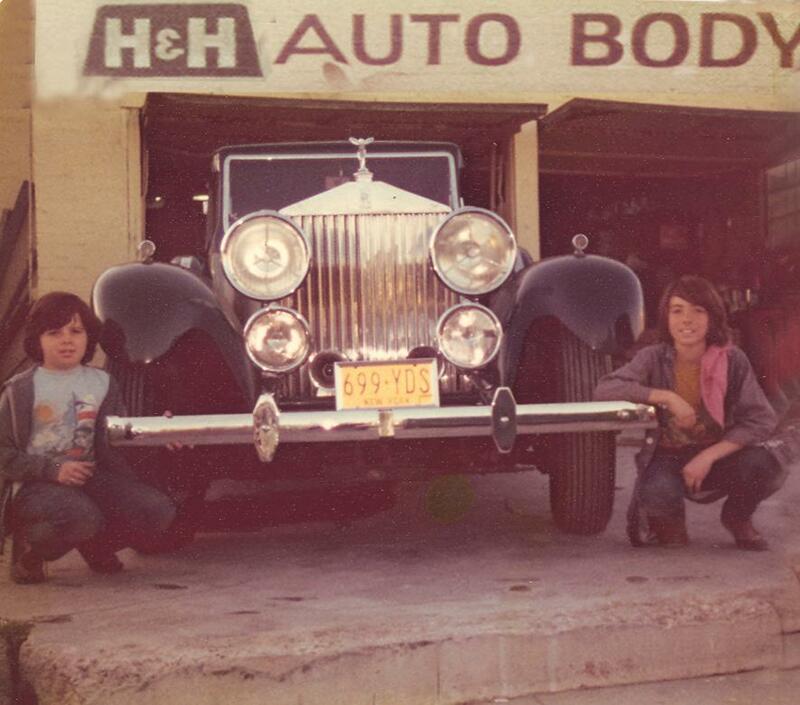 It all began when Herman Loaiza, Sr. started H&H Auto Body Shop, Inc. Herman Loaiza, Sr. passed along his knowledge and experience to his sons, Herman Jr. and Jerry. At Herman's Auto Body we continue the Loaiza tradition of trying to always "make the customer happy." Our facility is equipped with the latest in auto body technology and we pride ourselves in conforming to the changing environmental guidelines. If you have any questions please don’t hesitate to call us. We are always here to help in anyway we can.